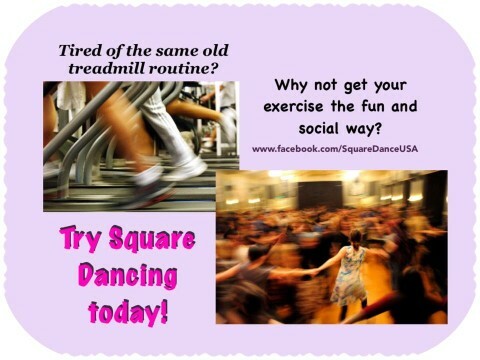 Are you interested in learning how to square dance? FREE introductory classes will be offered on September 11 and 18, 2018 from 7:15pm to 8:45pm at Trinity Lutheran Church, 14088 Clayton Road, Chesterfield, MO. Click on this link to learn more details about our classes. Square Dancing is a lot of fun! It's an activity of joy and friendship, and we'd love for you to give it a try! Contact our New Dancer Chairpersons to find out when our next beginners class starts.